Fitness Training Adjustable Kettlebell, is a kettlebell with 4 or 6 Weight Plates that can be added or removed depends on different fitness exercises requirements. With one adjustable kettlebell, you can have a variety of weight options, thus it is cost saving than solid core kettlebell. 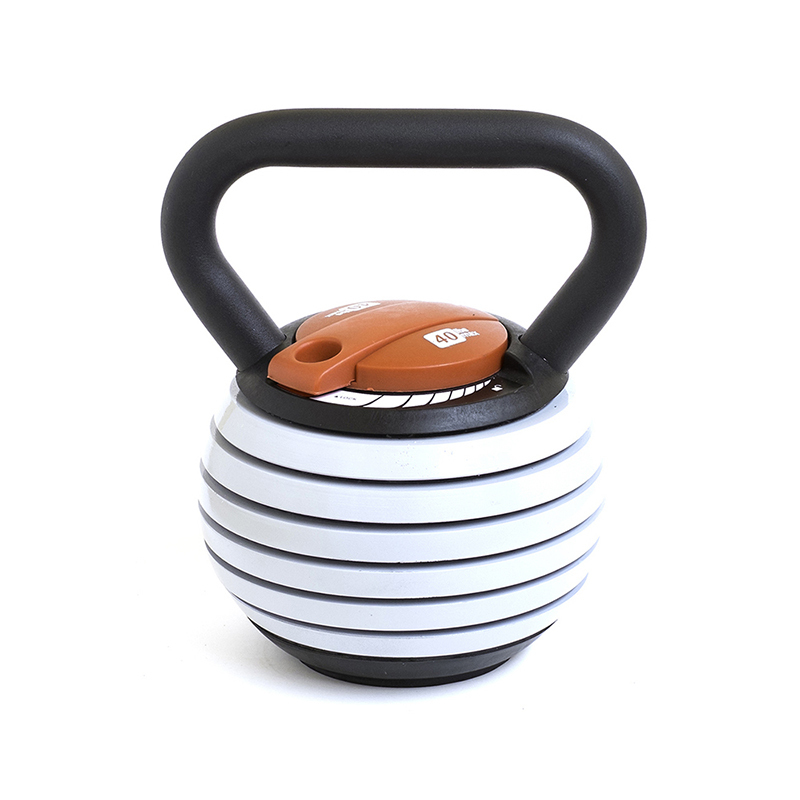 The delicately designed mechanism keeps the kettlebell strong and safe during use. The plates are firmly attached, no risk to fall from the kettlebell. 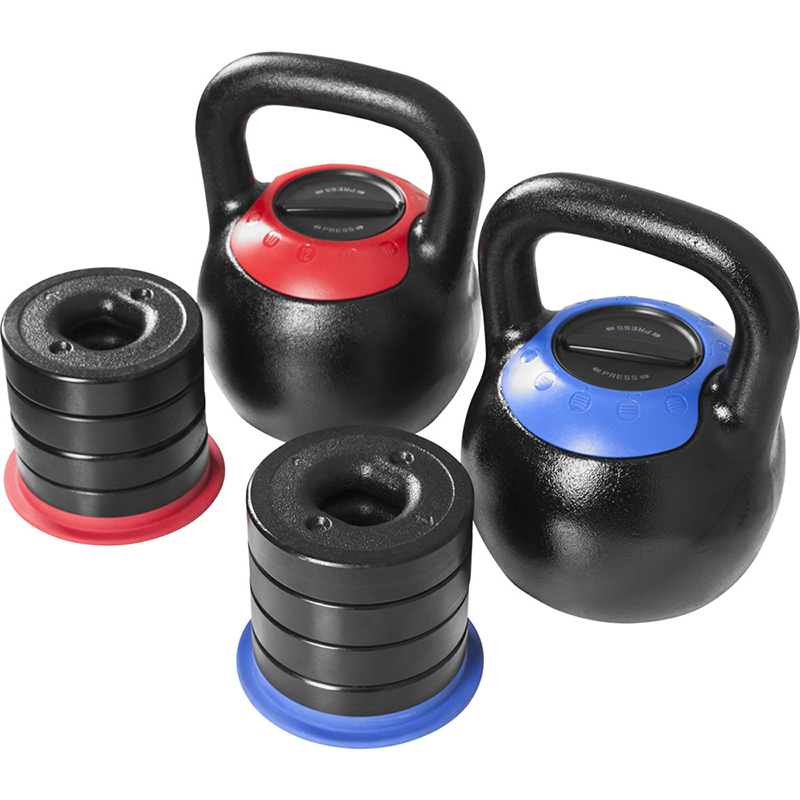 The kettlebell and plates are space saving, easy to store at home or gym. Looking for ideal Crossfit Exercise Adjustable Kettlebell Manufacturer & supplier ? We have a wide selection at great prices to help you get creative. All the Weight Adjustable Cast Iron Kettlebell are quality guaranteed. We are China Origin Factory of Plate Adjustable Kettlebell. If you have any question, please feel free to contact us.